Folks, I’d like to introduce you to Bao—or better known as @Modern_Rock on Twitter. Bao is an independent day trader, and a former-Silicon Valley software engineer, who made the large majority of his fortune trading stocks on the OTC bulletin board market. His story emphasizes; anyone with the will to succeed, even amongst adversity, can become unstoppable. During the interview we speak about avoiding complacency, the greatest trade of Bao’s career, discovering a niche, managing confidence, consistency tips, how to progress as a developing trader, and much more. Bao shares his story about immigrating from Vietnam to the United States, facing adversity, the dangers of complacency, and the upside of reaching rock bottom. How Bao left a job in Silicon Valley to become a full-time trader, the good and bad things that happened during the transition, and how others perceived his decision. Why it’s instrumental for traders to find their niche, in one particular area, and then strive towards mastery. Plus, Bao’s guidelines for discovering your own niche. Bao’s suggestions for how to balance confidence during poor performance, as well as great performance, and how to deal with the fear of missing out (FOMO). The various stages a trader will go through between newbie and making a million dollars in trading profits. And how Bao would learn to trade if starting out today. 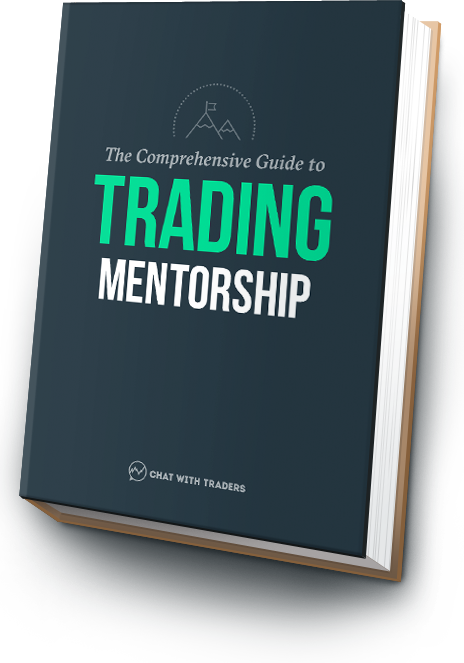 Momo Traders – Get Brady Dahl’s book for a great written interview with Bao. @MRockRulez – Bao’s secondary Twitter account where he posts his ‘rules’. @Modern_Rock – Follow Bao on Twitter, and tweet him about this episode!